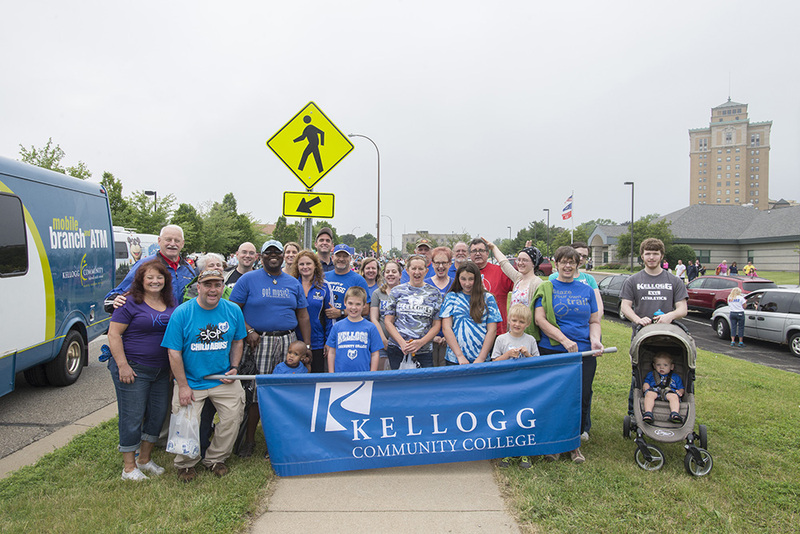 Kellogg Community College is once again a proud sponsor of the Battle Creek Cereal Festival and invites all Bruins (students, alumni and employees) and their families to march with us in the Cereal Parade on Friday, June 10. Staging for the parade will be held from 4:30 to 5:30 p.m. on West Van Buren Street in downtown Battle Creek and the parade will start at 6 p.m. sharp. Come join the fun, wear your Bruin gear and help us hand out candy to all the future Bruins in our community!